On Tuesday lunchtime, Mrs Graham and Miss Brewin held auditions in the hall for this year’s RotherVision Song Contest Team! We are so so excited about this year’s team, as we’ll be singing a collaborative number with children from BOTH Greasbrough Primary and Roughwood Primary! The only problem is … the talent we saw at the auditions this time was absolutely phenomenal! Miss Brewin and Mrs Graham are going to have such a tough time deciding! We will post our final team on Friday 13th March! 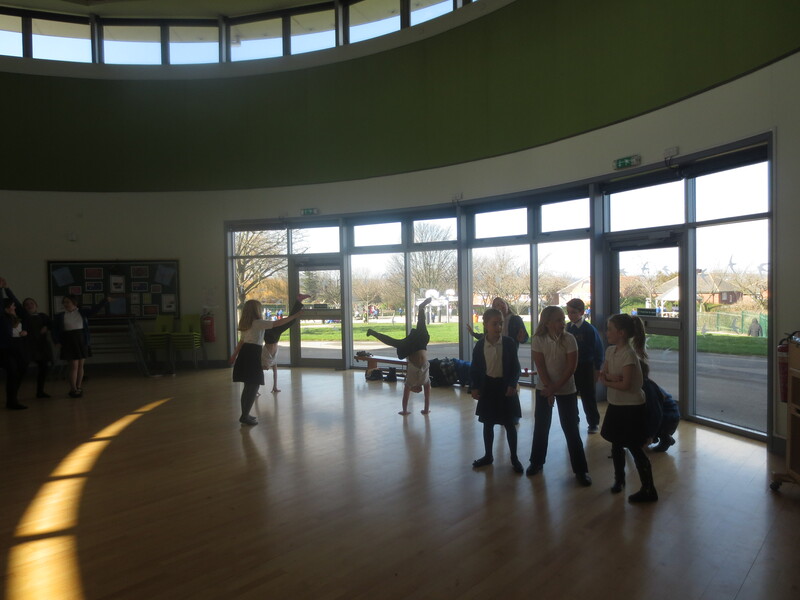 ← P4C in Y3B – Friendship Week! Well done to all the auditionees, the standard is extremely high and myself and Mrs Graham will definitely be having a couple of sleepless nights deciding before Friday!! !